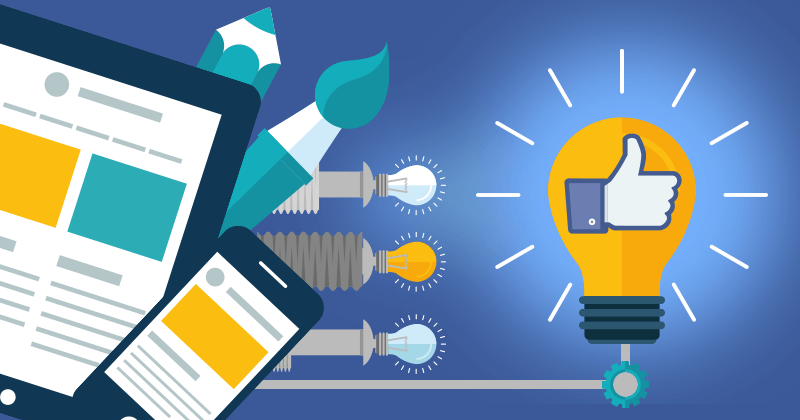 Struggling to create unforgettable content for your Facebook page? 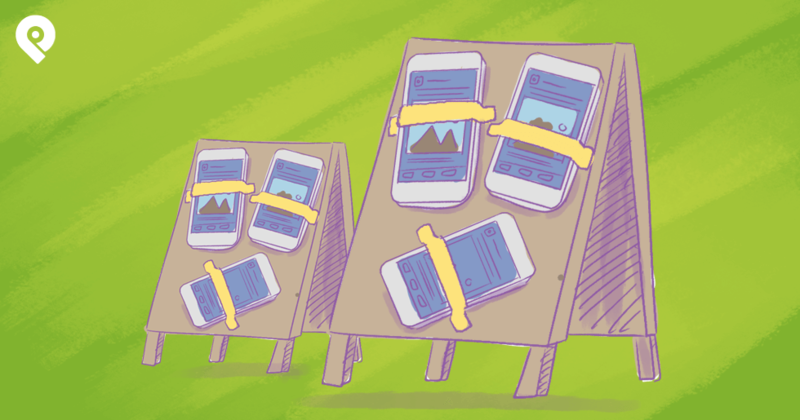 Everyone wants to build a memorable page, but at times it can seem easier said than done. But don't fret -- we can help! 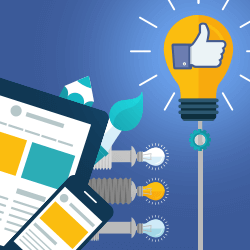 Your goal of creating engaging Facebook content in 2016 is definitely achievable, and we can show you how to get there. 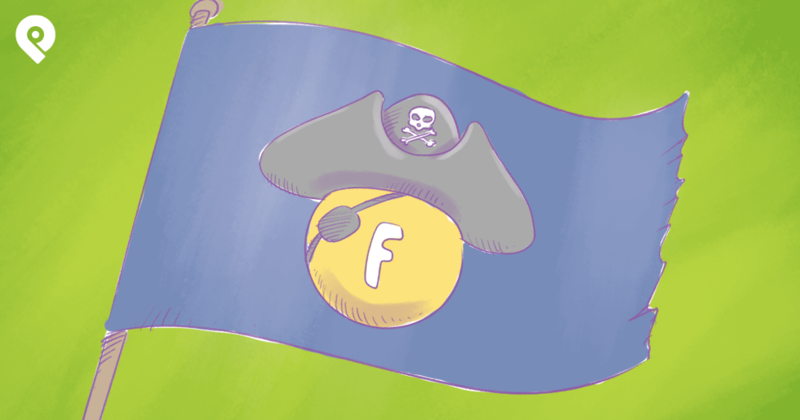 We'll share with you what has worked for us on Facebook -- which will make your own journey easier! Join Rebekah Radice and Diana Adams for a free information-packed, one hour live event that will show you how to share RIDICULOUSLY valuable content that practically guarantees engagement. Imagine what it would be like to wake up in the morning and find a frenzy of new likes, shares and comments on your latest Facebook posts. Don't just dream about it -- make it happen! 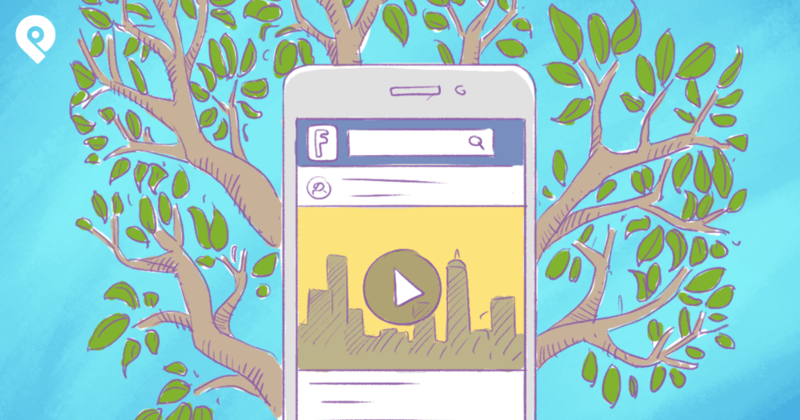 If you're ready to make 2016 your best year on Facebook yet -- this free webinar is for you! Finally get the actionable tips you need to see real Facebook results (more likes and shares, traffic to your website and increased sales for your business). 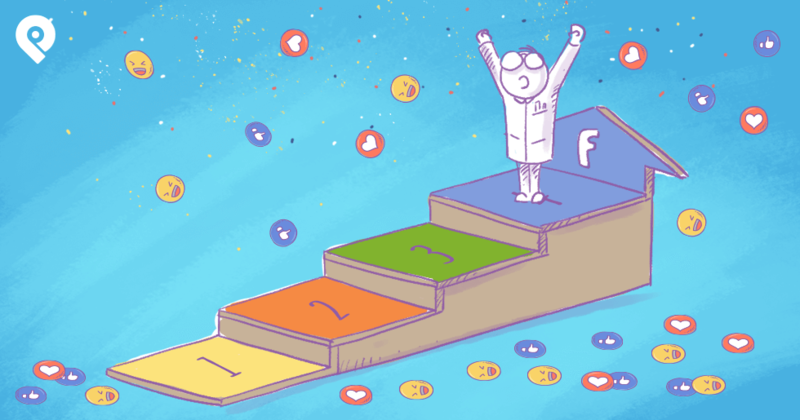 Learn Facebook engagement hacks that really work -- and watch your page grow! 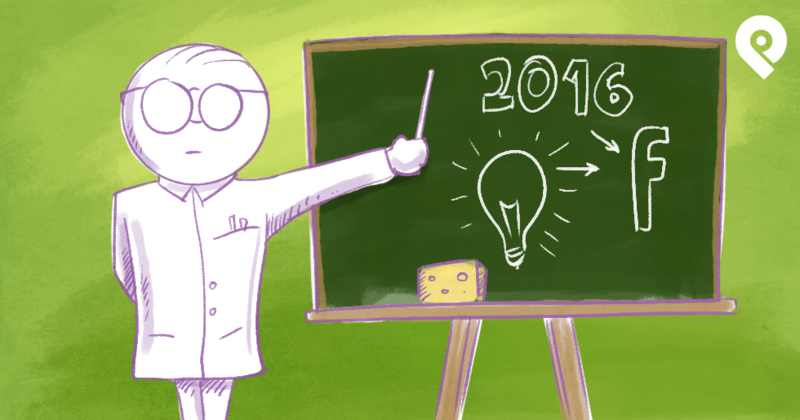 2016 is YOUR year on Facebook, but the time to start planning is NOW. Join us for this live event -- you'll be glad you did! Register by clicking on the orange button below. It's on Thursday, January 7th at 10:00am PT | 1:00pm ET.